We found this interesting article on the development of EV chargers. 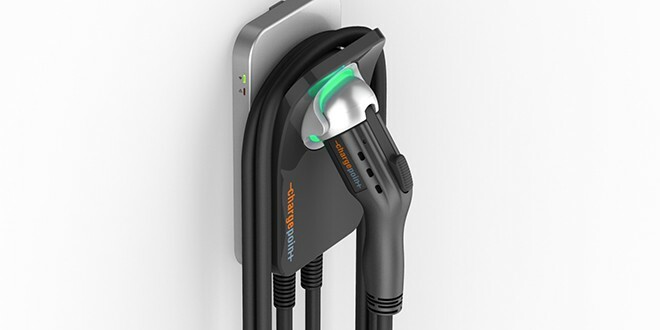 ChargePoint EV have added some interesting software upgrades to their systems for home users. They can now control their chargers via an Amazon Alexa assistant. ChargePoint, the world’s leading electric vehicle (EV) charging network, today announced that ChargePoint Home now offers integration with Amazon Alexa enabling EV drivers to manage home charging using only their voice. To further simplify ownership for EV drivers, new ChargePoint mobile app features help drivers to find charging spots using station photos and get notified when a charging spot opens up. Offering unmatched smart home integration, ChargePoint Home now empowers drivers to ask Alexa to start and stop charging, find out whether their vehicle is plugged in and see how many miles have been added. Any ChargePoint driver can ask Alexa about their account balance or how much they spent on charging. As ChargePoint Home also works with Nest to report on energy use, EV drivers can now connect charging to multiple parts of the smart home for an even simpler charging experience. Check out our page on EV Charging for more information!